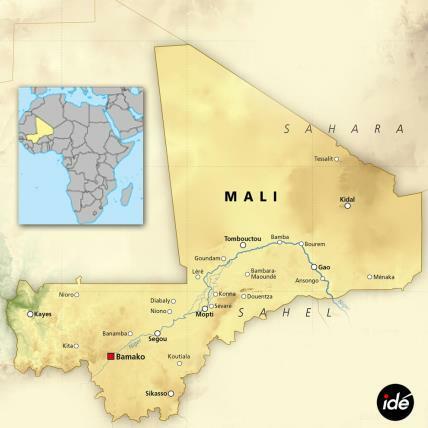 At the request of the Malian authorities and the UN, France launched Operation Serval in January 2013, with the support of the Malian armed forces. Its aim was to combat armed terrorist groups and ensure the safety of French citizens. Nearly 5,000 troops, several hundred armored vehicles, dozens of combat and transport aircraft and numerous attack and tactical helicopters made the military operation “one of the French army’s largest and most efficient”. Ten French soldiers lost their lives. Completed in July 2014, Operation Serval was replaced by Operation Barkhane.